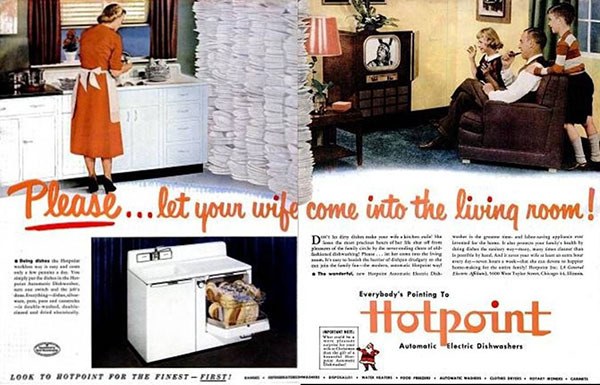 We have certainly come a long way since the 1950’s disturbingly sexist ads for kitchen products and produce. Today, the kitchen is a gender neutral space where both men and women create, cook and connect. Popular reality programmes such as Master Chef and My Kitchen Rules are further proof that home cooking skills are sought by all, just as a beautifully-designed kitchen is. Just as advertising has thankfully changed with the times, so too has the term bachelor pad. 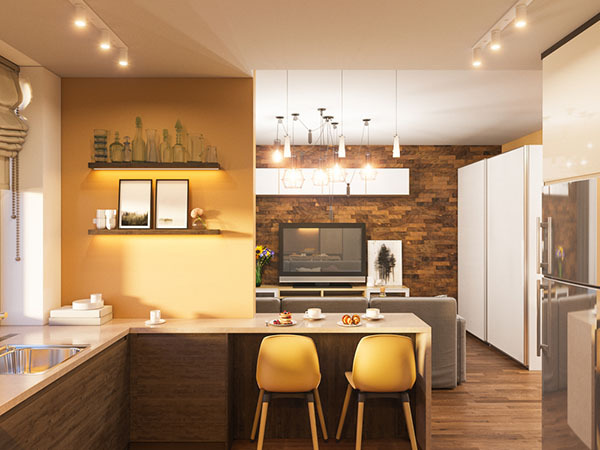 An apartment consisting of a single large open-plan area typically designed for one or two residents is today called a studio apartment or flat. Studio apartments are popular with both male and female students and young professionals for a number of reasons, from cost to the typical urban environment they are often found in. Although relatively cost effective to furnish due to the single-room floorplan, they do require some careful interior design to ensure the space looks neat, stylish and cohesive. 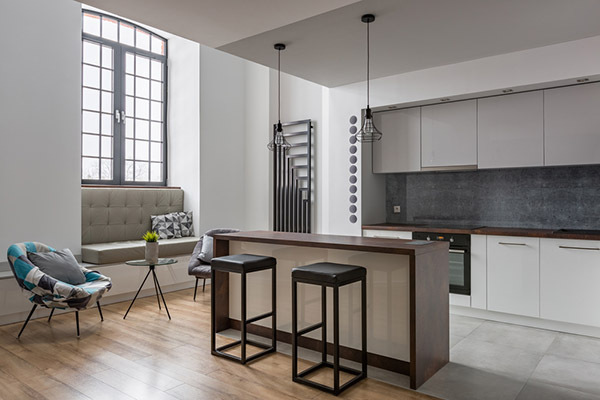 One of the trickiest design challenges of a studio apartment is how to create a kitchen that works within the greater design scheme of the apartment but still delivers the functionality required. Consider the holistic design scheme when choosing kitchen finishes and features. It is a careful balancing act to ensure that it works as part of an open-plan area yet is identified as the kitchen. One way to do this is to repeat the material choices and or colour scheme as used in the living space but provide custom lighting to the area. 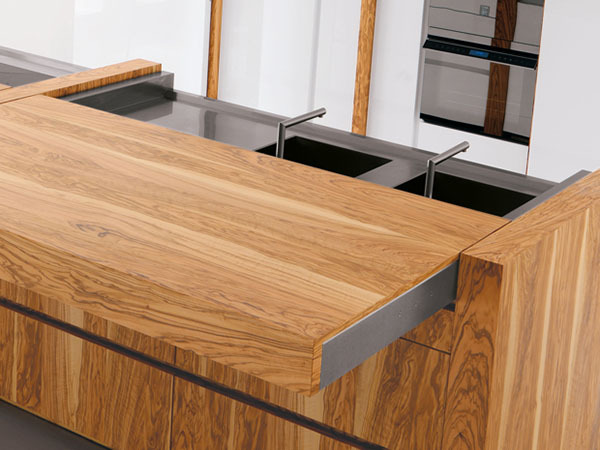 Superior can manufacture kitchen cabinet components to match custom colours and finishes, ensuring seamless integration with the open plan design. Keeping the kitchen clutter-free is imperative in creating a streamlined design scheme. Avoid superfluous décor elements and keep counter space clear for food preparation. 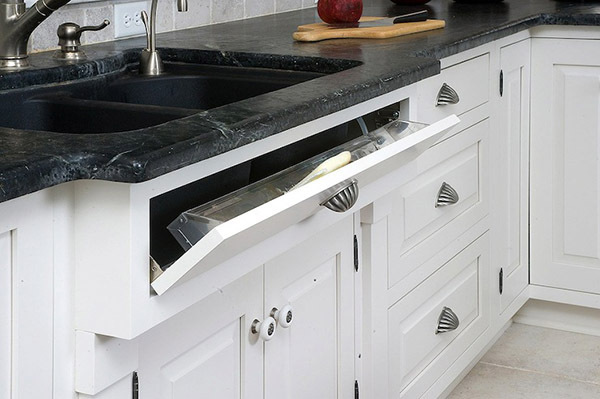 Ensure adequate storage, use every available space for clever storage solutions such as a tilt-down drawer at the sink, toe-kick drawers, kitchen-island cupboards, under-island shelving and hanging solutions under cabinets and inside cabinet doors. Conceal wash-up area with architectural layout, screens or elevated or adjustable counter tops. Consult a specialist kitchen cabinetry manufacturer such as Superior to assist in designing a bespoke solution for your open-plan kitchen. Designed for the young, studio apartments need to have a sense of fashion and fun, inject your personality by adding unique features that represent your individual style and allow you to express yourself.